A beautiful four bedroom home. 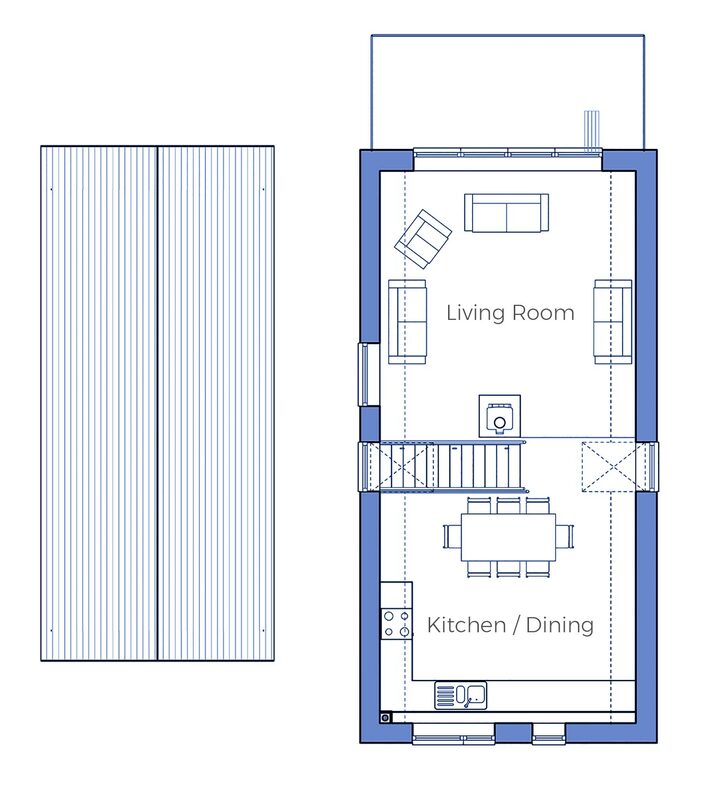 First floor open-plan living, dining and kitchen area with bi-fold doors leading from the living room to the balcony. 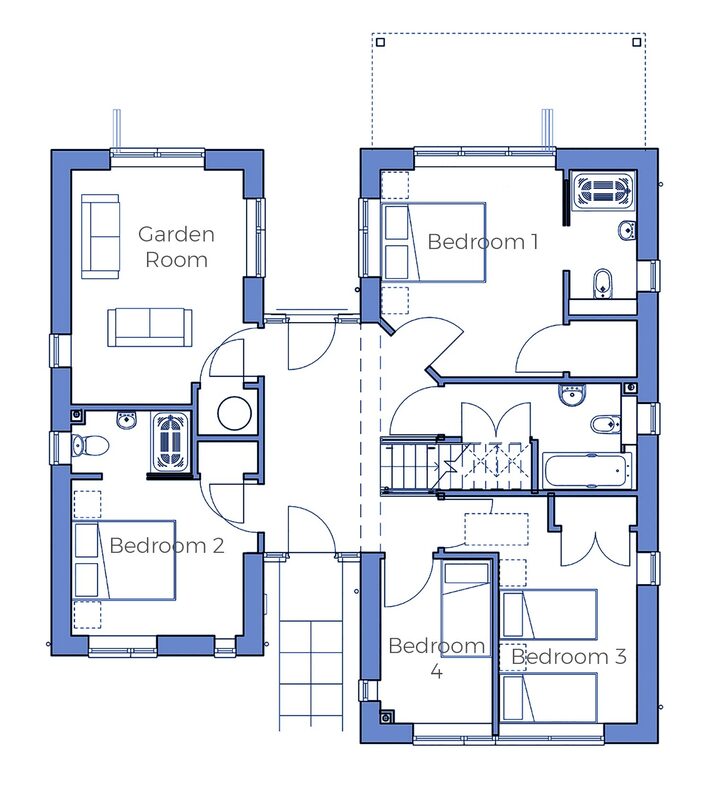 A garden room on the ground floor with access to the patio area and landscaped gardens. Parking for two vehicles.